We are the producers of the finest quality of Automotive Turned Components. These tools are prepared from high quality raw material, sourced from the reputed suppliers in the market. Advanced machinery and qualified professionals are involved to make the product durable and efficient. 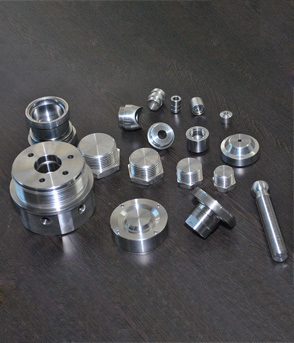 The products of CNC Turned Parts are methodically tested to match the international quality standards to satisfy our esteemed customers. We produce customized parts as per the need of our customers.